Whether or not you enjoy doing laundry, you have to admit, it can be exhausting. The last thing you want is to find you've run of detergent after you've sorted and put in a load. Don’t lose hope. Quickly skim through your pantry and look for any of these substitutes that can help you get through a laundry emergency. 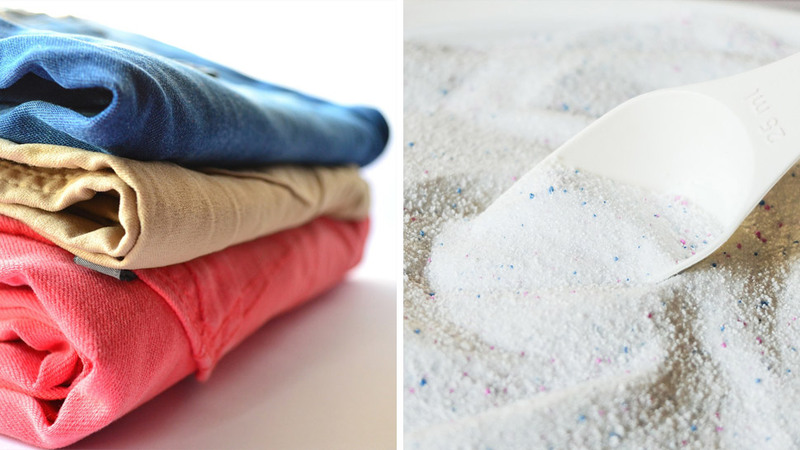 Making an alternative detergent requires a little work but once you’ve made it, you might not buy detergent again. All you need is baking soda, a bar of soap, and essential oil for scent. 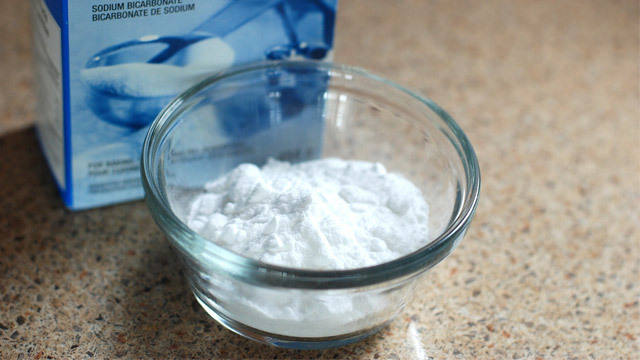 First, turn your baking soda into washing soda by putting it in the oven (click here for a quick step-by-step guide). After you’ve made your washing soda, mix it with your grated bar of soap and essential oils. That’s it! The best part is it's chemical-free! Believe it or not, the best replacement for fabric softener is distilled vinegar. Vinegar is actually a natural softener so adding ¼ of a cup into your cycle will soften your clothes perfectly. 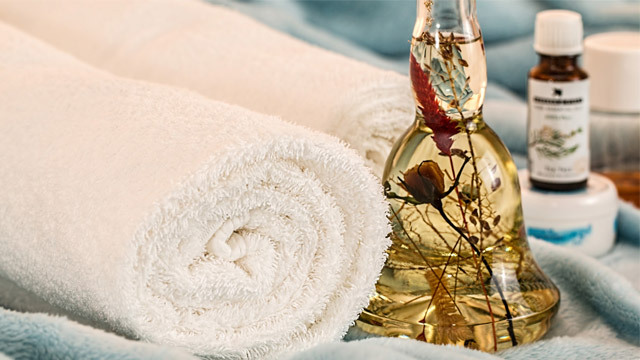 If you’re worried your clothes will start smelling like a favorite Pinoy dipping sauce, adding a few drops of essentials oils will easily put out the smell. You can also visit your bathroom and borrow some conditioner to add to the mix as an added softener. If vinegar is all you’ve got, it will do the trick. As for bleach, you need to find your first-aid kit and grab some hydrogen peroxide. Mix that with lemon juice, baking soda, and water, then voila—you’ve got homemade bleach. 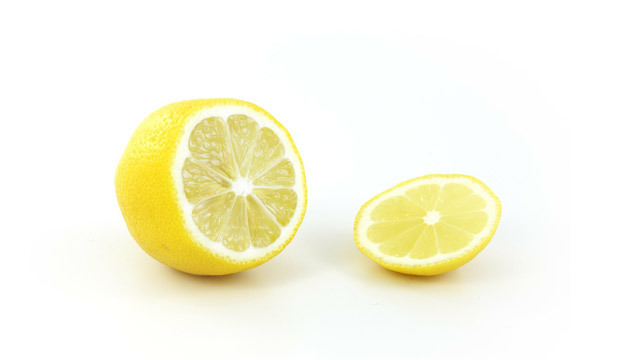 Add in some lemon essential oil to strengthen the spot cleaning action of your mixture. If you use a dryer, simply dabbing on apple cider vinegar to a damp cloth and adding it to your load will soften your clothes and eliminate any static. 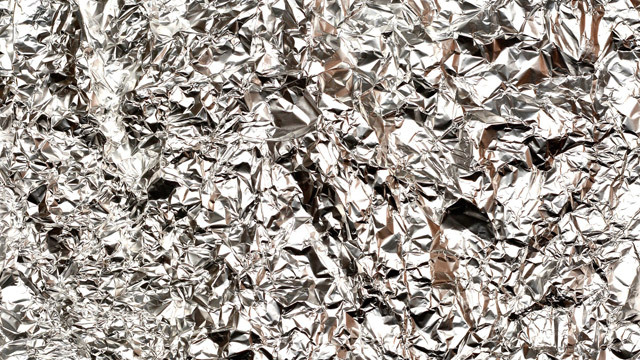 Those looking for a simple static reducer can also crumple up sheets of aluminum foil into a ball then throw it in the dryer.